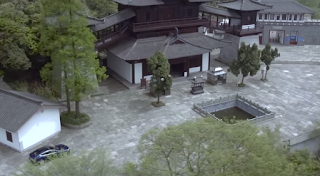 In a campaign to push EV adoption in China, Tesla published a new promotional video on its Youtube channel today demonstrating the possibility of driving a Model S in eastern China without the need for a conventional car. "20 Chinese Model S owners set off on a road trip to explore East China driving through historic towns and picturesque tea fields making stops at charging stations along the way." reads the description. 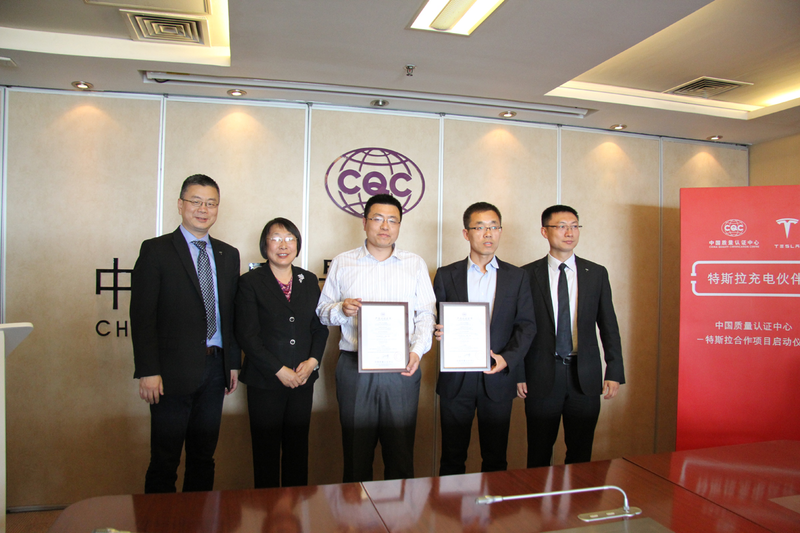 The drivers went on to explain its advantages, especially in Hangzhou where driving electric has no restrictions, and accessibility of superchargers in most cities and destination chargers in rural areas makes the trip worry free. "Once you drive a Tesla, there's no going back to gas." says one of the drivers. 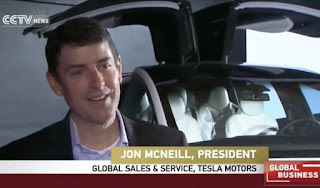 Last month, President of Global Sales & Service Jon McNeill flew to China to launch the Model X, and promoting it as the solution for Beijing's air quality thanks to its Bioweapon Defense Mode. During an interview with CCTV he also hinted at a possible Tesla factory in China. Tesla CEO of Asia Pacific Ren Yuxiang confirmed last month that China might well be the second biggest market for the automaker however he did not elaborate on the numbers. "The potential is huge, and Tesla is fully committed to developing the Chinese market." he said. Tesla is accelerating EV adoption in China even further by partnering up with the China Quality Certification Center to establish a charging test center in the country. The program is expect to result in around 12,000 public charging stations with 4.5 million individual chargers.